Not everyone thinks that motherhood is for them, and sometimes it isn’t. But, a lot of times it just takes the right partner. Celebrity couple Ryan Gosling and Eva Mendes are examples of this. According to EOnline.com, Mendes never really considered being a mom until she fell in love with Ryan Gosling saying, “Then it made sense for me to have…not kids, but his kids. It was very specific to him.” She says that a partnership and motherhood has shifted her focus from ambition in the workplace to ambition in the home. Instead of working hard on a movie set, Mendes says working at home with her children is “challenging her in so many ways.” It’s definitely enough to keep her occupied. In celebrity baby news, Eva Mendes changed her mind about motherhood because of her partner, Ryan Gosling. What are some signs your partner will be a good parent? …Ready for the signs? Click here for more. In celebrity couple news, Ryan Gosling and Eva Mendes are certainly keeping the spark alive. What are some ways to keep the romance alive in your marriage? The push and pull between holding down a job and taking care of a home is an ongoing struggle. It can be hard to balance taking care of the kids, pursuing a career, and getting all of the daily housework and chores done. If a mom is going back to work after taking time off to start a family, it can be even harder to transition into the workforce again. Eva Mendes has opened up about her struggles as a working mother of two. She talked about how difficult some of the simple things can become when you are juggling so much, even just getting dressed. So what, if anything, is the answer to managing the tug of war and the potential chaos that comes with working and being a parent? Being healthy is important; we all know that. However, keeping yourself healthy seems to never be an easy task. We are constantly surrounded by temptation and lack of motivation, and so some of us urgently need some fitness advice. 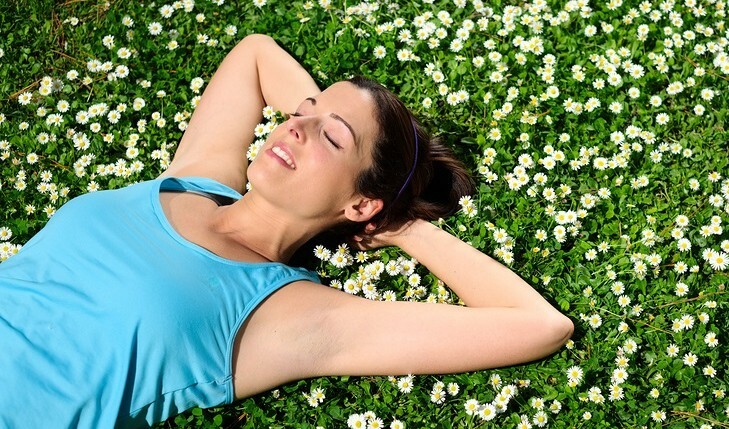 The trick is to find easy ways to stay healthy without the struggle — isn’t that the dream? 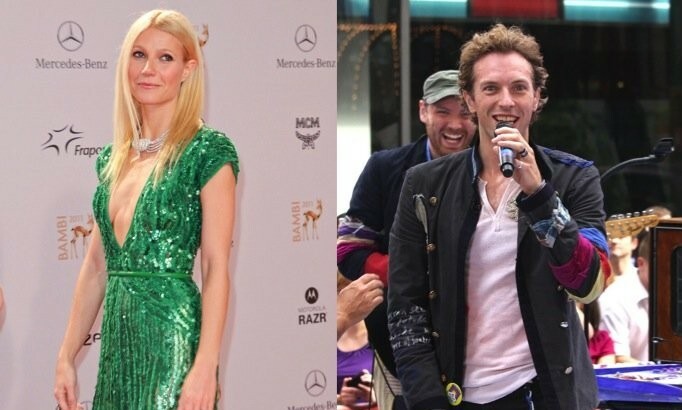 There are simple healthy habits that even fit celebrities take on. This celebrity duo are officially off the market. What are some ways to keep your wedding a secret? 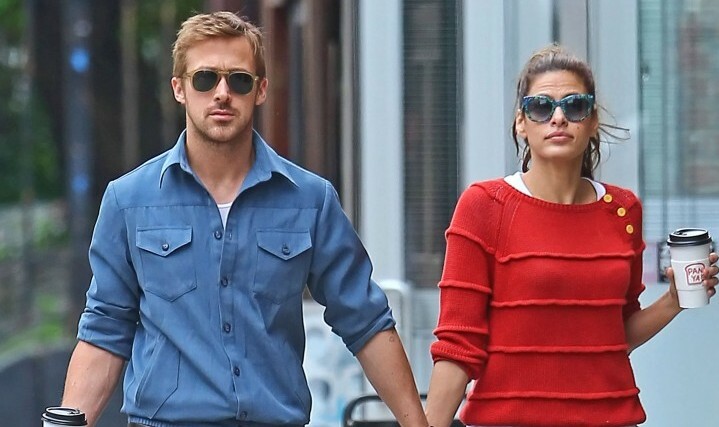 The celebrity love between Eva Mendes and Ryan Gosling seems to be growing stronger every day! E! Online.com recently reported that Gosling stated in an interview that Mendes has been instrumental in helping him direct his first film. 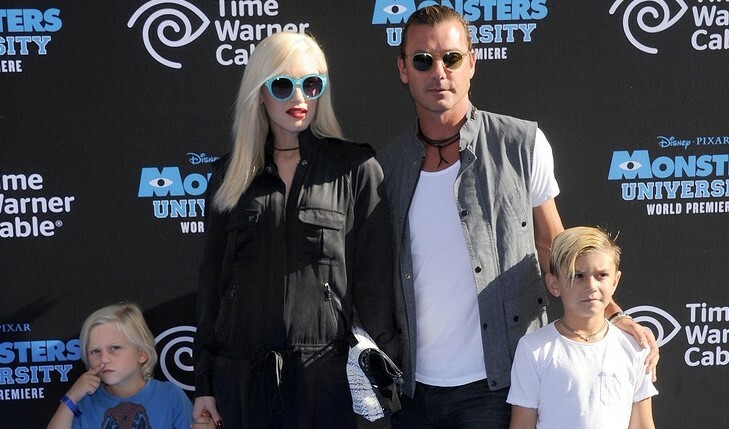 It looks like their celebrity relationship is one for the record books! Celebrity love is in the air! What are some ways to help your partner through a difficult time? What are some ways to keep pregnancy rumors at bay? …Can’t get enough? Click here to read more! What are some ways to support your pregnant partner? …Itching to read more? Click here! What are some ways to keep your pregnancy under wraps? 1. Don’t tell a soul: If you are waiting until you’re further along in your pregnancy to break the news, your best bet is to keep your lips sealed. You can tell a couple of close friends and family members; however, everyone else is off limits! 2. Avoid hint-dropping: You may be extremely tempted to post cute baby-related things on your social media accounts…but don’t! People will probably figure out what you do not want to reveal. Remember, the ultimate goal is to keep this a secret until you’re ready to share. Related Link: Are You Expecting Ryan Gosling Perfection? 3. Toss the fitted clothing: Use your wardrobe to your advantage! Maybe you have some flowy, shift dresses to wear when out and about; opt for those instead of your tight tees and button downs. No one will suspect a baby bump is underneath. How do you keep your pregnancy under wraps? Share your suggestions below. …Curious for more? Click here. What are some important characteristics to look for in a mate? …The story continues! Click here to read more. First, Eva Mendes and Ryan Gosling were spotted hand in hand in New York City, and now they are vacationing together. It’s off to Canada for the two lovebirds. People reports that they took a flight to Montreal on Saturday from the Los Angeles International Airport. 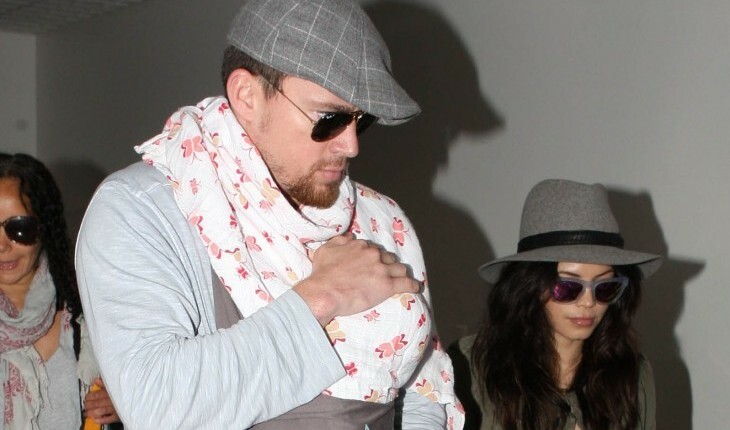 The Hollywood couple of almost a year skipped Sunday night’s MTV Movie Awards to travel together. Gosling was up for a whopping three awards, none of which he won. What are some unique travel destinations for new couples? …We’re not finished yet! Click here to read more. What are some ways to keep a new relationship a secret? …We’re not done yet! Click here to read more. During the hectic holiday season, it’s easy for stress levels to rise, which can sometimes equal the downfall of romance and intimacy. It seems as though Ryan Gosling brought in the New Year right with his two leading ladies by his side. After spending some quality time together earlier during the day on Sunday, Gosling and his mother, Donna, met up with Gosling’s girlfriend, Eva Mendes at an AMC movie theater in uptown Manhattan. A source told People that Gosling and Mendes seemed very happy as the trio hung out and went to the movies together. How do you prepare to meet your partner’s parents? Death has never been this romantic for Ryan Gosling and Eva Mendes. The couple spent their date night Friday evening touring Paris’ famous Pere-Lachaise, or “City of the Dead.” The area is the final resting place of celebrities such as Jim Morrison, Oscar Wilde and Edith Piaf. Following their tour, Gosling, 31, and Mendes, 37, went down to the city’s famous Catacombs of Paris, a location where over 6 million Parisians are buried. Despite all of the death, the couple stayed close. “They were holding hands and there was a lot of tenderness between them,” an observer told People. What are some creepy, yet romantic, date ideas?